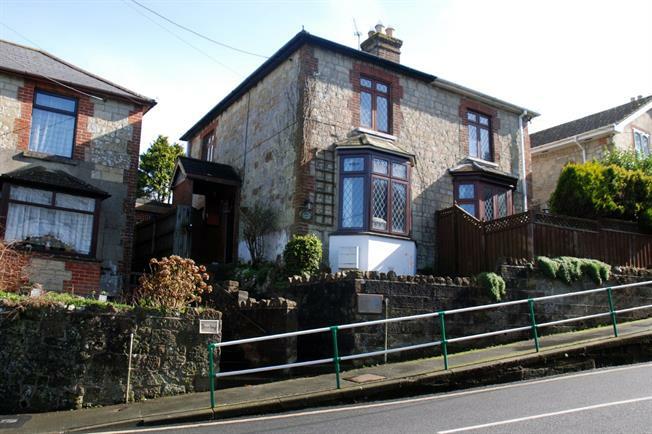 3 Bedroom Semi Detached House For Sale in Ventnor for Offers Over £195,000. Double glazed leaded light style bay window to front aspect. Original Victorian style open fireplace with wooden surround. Textured and coved ceiling. Radiator. Cream four piece suite comprises of panelled bath, shower cubicle with shower over, low level WC and pedestal wash hand basin. Fully tiled walls. Wooden floor. Window to rear aspect. Window to front aspect. Built in cupboard. Radiator. Loft access.